Looking For Skylight Indoor Home Improvement? Toowoomba Skylights offers stylish, energy efficient and innovative solutions for all your lighting and cooling needs. The benefits of harnessing the suns light and energy is the most efficient and effective way to improve and conserve energy in your home or business according to the Sustainable Planning Act 2009. We pride ourselves on delivering a quality technologically advanced product, installed and serviced by highly trained trade qualified tradesmen with over 30 years combined experience in the construction industry. 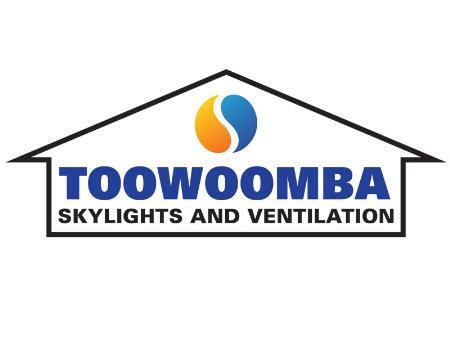 We are locally owned and operated and are Toowoomba’s Skylight, Solar light and Solar Whizz specialists.